I recently travelled to Berlin for a concert with one of my friends and we decided to stay for a few extra days. One of the places we went to was the former Stasi prison Berlin-Hohenschönhausen. Probably not the most cheery sight to pick from the lot, I know, but interesting nevertheless. Stasi is a colloquial term for the former East German Ministry of State Security, which ran the prison from 1951 until German reunification in 1990, when the East German state ceased to exist. Most of the people imprisoned there were political prisoners and many important convicts (journalists, activists, artists) were forced to stay in this prison over the years. For the time being, it is only possible to visit the prison with a guided tour. Both, German and English tours are available. Also, many of the tour guides are former inmates, so they each have their own story to tell. What makes the prison worth visiting are not so much the horrendous cells in the basement of the old building, which you are shown during the first part of the tour (they were used by the Soviets for two years right after World War II). It is rather the new building and the psychology behind the entire prison architecture that is impressive. 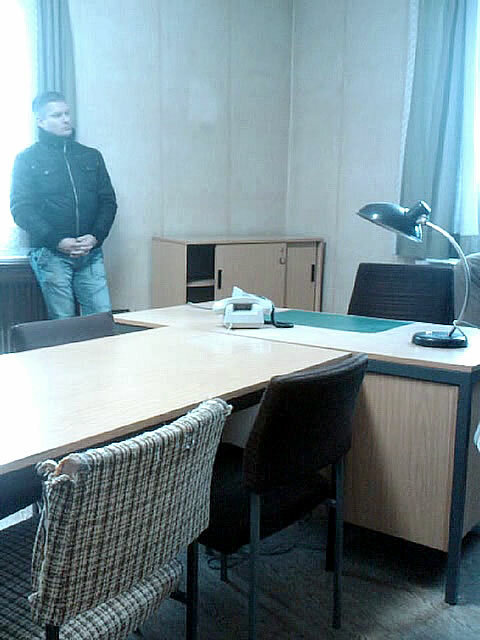 Since many of the prisoners were eventually released to West Germany for a ransom and the Eastern Bloc did not want to make a bad impression to the rest the world, living conditions don’t seem that bad at first glance (clean rooms, some amount of light, sink and toilet in the room etc.). However, prisoners were put under tremendous pressure by isolating them and observing them 24/7. They never knew where they were, couldn’t talk to anyone except interrogators and certainly didn’t know when they were going to be released. They were entirely stripped of any options to act and exposed to a system perceived as all-powerful. 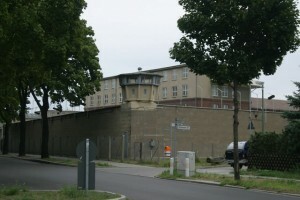 Even years after they were released, many of the prisoners felt like they were being watched and pursued by East German state security. So, if you are interested in these psychological implications of the Cold War, I highly recommend this sight to you. Most of the buildings and their interior is well-preserved and in their original state. There is a small store which sells specialist literature on East German history between 1945-1990, the Berlin Wall and escapes to West Germany. It also contains a café. Note: There is a separate Stasi Museum in Berlin, which is dedicated to the organization itself. So don’t mix up that one with the prison!